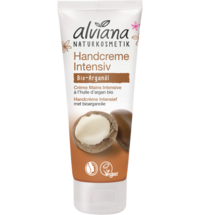 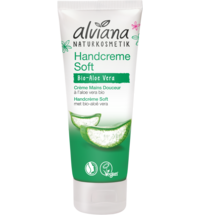 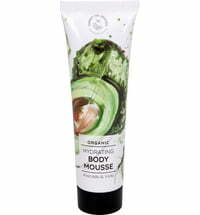 For naturally soft hands - day in, day out! 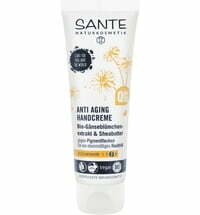 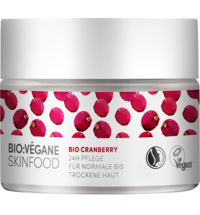 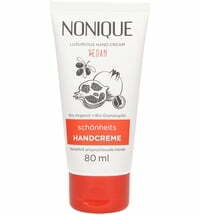 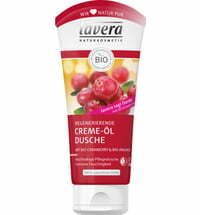 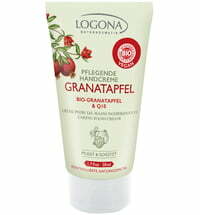 The Anti-Age Hand Cream containing precious ingredients organic cranberry and organic argan oil offers intense care and moisture for dry and stressed hands. 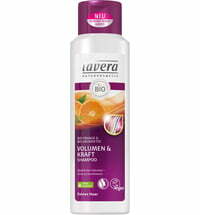 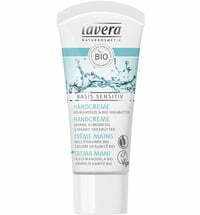 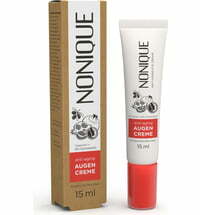 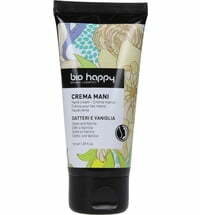 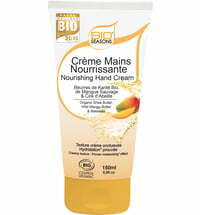 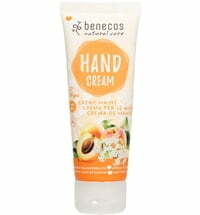 The sensitive skin areas of the hands become firm and supple again. 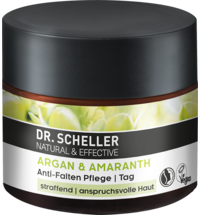 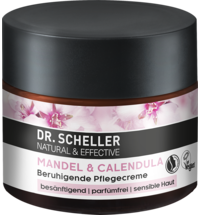 At the same time, the rich care formula protects the cells from free radicals. 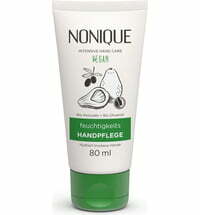 For naturally beautiful hands - day in, day out.